If you’re looking for help choosing the right roofing shingles to install in your home, you’ve come to the right place. Today we’re taking a quick look at two popular shingle varieties: IKO Cambridge® Architectural Shingles and Owens Corning TruDefinition® Duration Shingles. 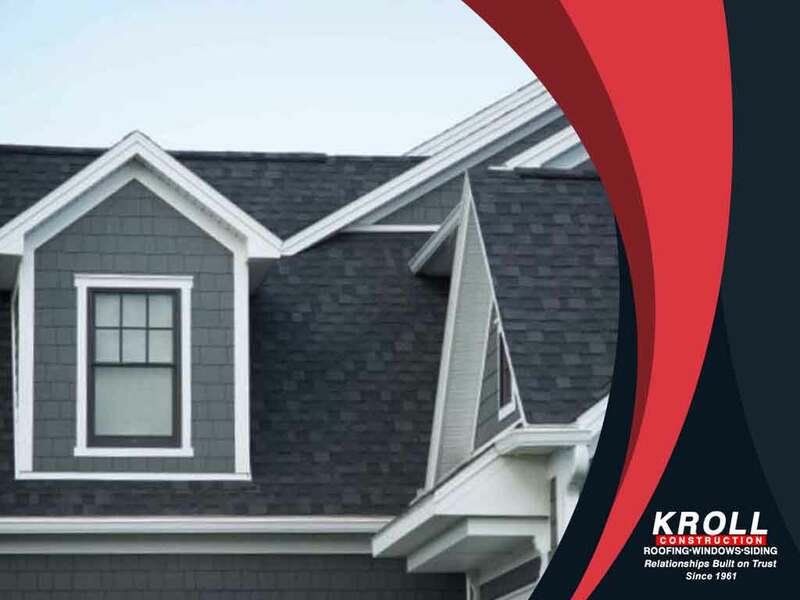 Kroll Construction, your trusted roofing company, discusses their features, as well as some things you’ll need to consider before making a choice. IKO is a company originally hailing from Calgary, Alberta. They produce tough roofing shingles known to withstand various weather conditions. Blow-off protection. IKO Cambridge shingles have a printed nail line to help roofing companies install them properly, helping to prevent strong winds from blowing them off. Built-in Algae resistance. Special granules have been embedded in each Cambridge shingle, providing them long-lasting algae resistance. IKO Fastlock™ sealant strips. Activated by the sun’s heat, these strips bond each shingle to another, providing maximum protection against heat, strong winds and water damage. Fiberglass Mat. Each Cambridge shingle is made of four layers: a fiberglass mat sandwiched between two layers of weathering asphalt and topped with colored granules. These are built tough. Owens Corning’s Duration line has been praised time and again by roofing companies and homeowners for their durability and look. It’s a cost-effective roofing solution that will protect your home from the elements and look good doing it. TruDefinition color platform. These shingles are specially formulated to feature 14 colors — bright, vibrant hues and dramatic shades that are sure to enhance your home’s overall appeal. SureNail Technology. A nailing line that helps you install your shingles correctly, and ensures your shingles stay nailed to your deck. This fabric nailing strip helps them withstand wind speeds up to 130mph with a six-nail installation. StreakGuard™ Algae Resistance Protection. Owens Corning blends colorful granules with copper-lined granules that will resist algae growth for up to ten years. Now that you know the features that these two have, you’ve got to factor in the most important consideration aside from your budget: your contractor. Your shingles are only as good as how well they are installed. Make sure you get the best roofing company to install your choice of shingles. If you’re looking for the best roofing company in Detroit, call Kroll Construction at (844) 688-9632, or complete our online request form. We’ll schedule a free in-home consultation to help you make the best choice for your home. We serve homeowners in Detroit and other locations in Michigan.